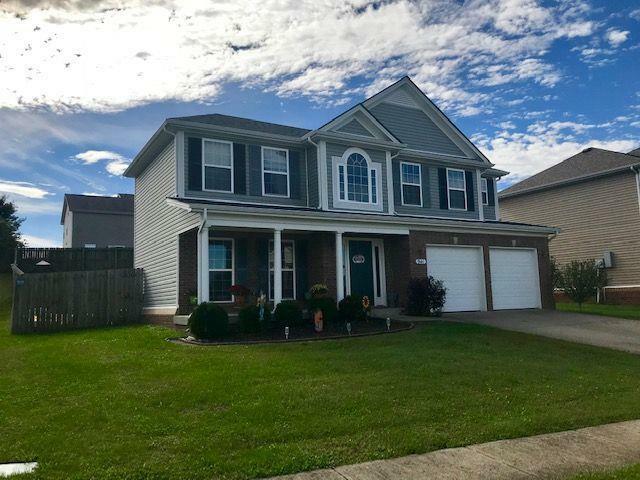 Check out all this beautiful 2 story one owner Payne Home built in 2009 has to offer from the front covered porch, to privacy fenced in back yard. 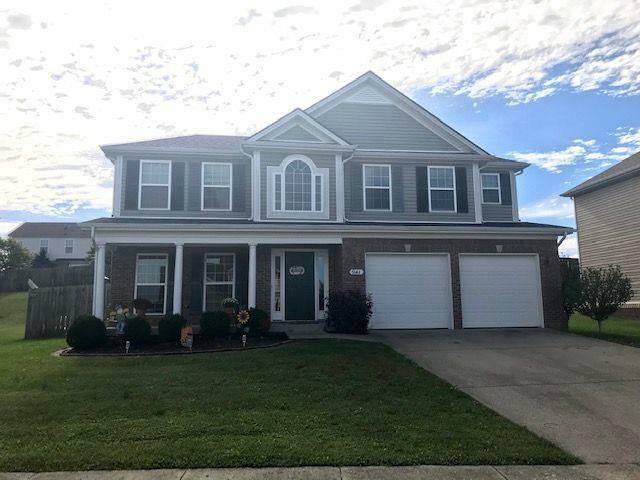 Large open living, dinning and kitchen area with stainless appliances, kitchen island, large cast iron sink, half bath and garage complete the first floor. 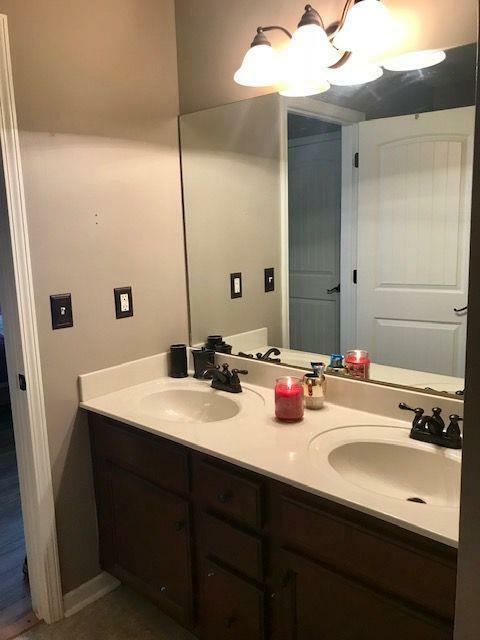 On the 2nd floor you find laundry room, 2 large bedrooms with full bath as well as master suite, including walk in closets shower and soaking tub. Updated laminate flooring through out, this home is a must see. Call today to schedule your private showing before it is to late.